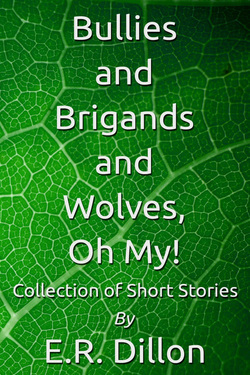 BULLIES AND BRIGANDS AND WOLVES, OH MY! The story of a girl who must cope with a bully. The tale of a convict with a dangerous choice to make. Is the young stranger a shapeshifter who brings misfortune to an Indian village?